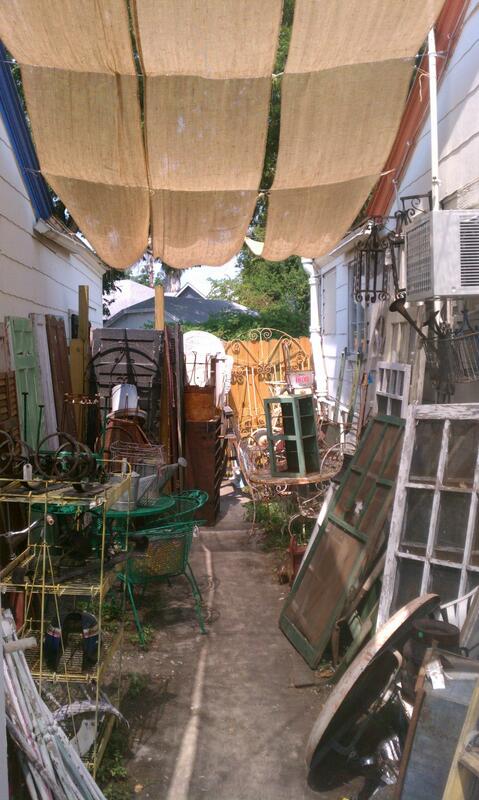 Old Is Better Than New - We are like Warrenton Texas Antique show and Round Top Texas Antique Fair Show. Our 2,500 sq. 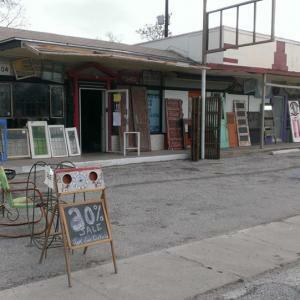 ft. store and 400 sq. 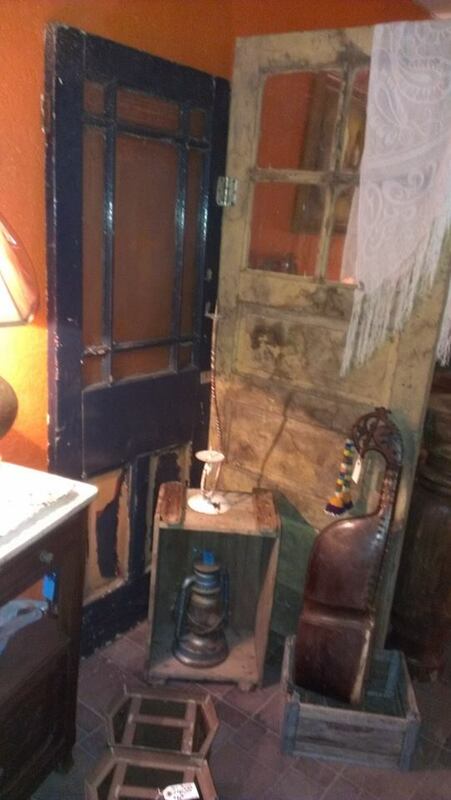 ft. outside carrys over 1000 pieces of reclaimed rustic antique architectural both wood and metal. 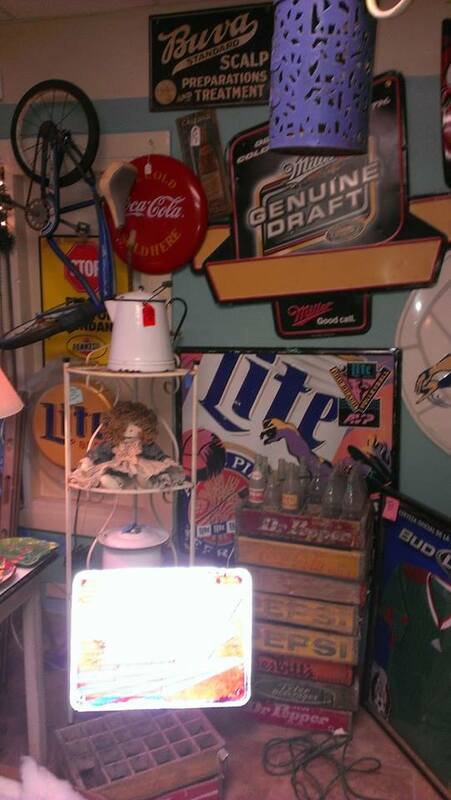 We are like Warrenton Texas Antique show and Round Top Texas Antique Fair Show. Our 2,500 sq. ft. store and 400 sq. 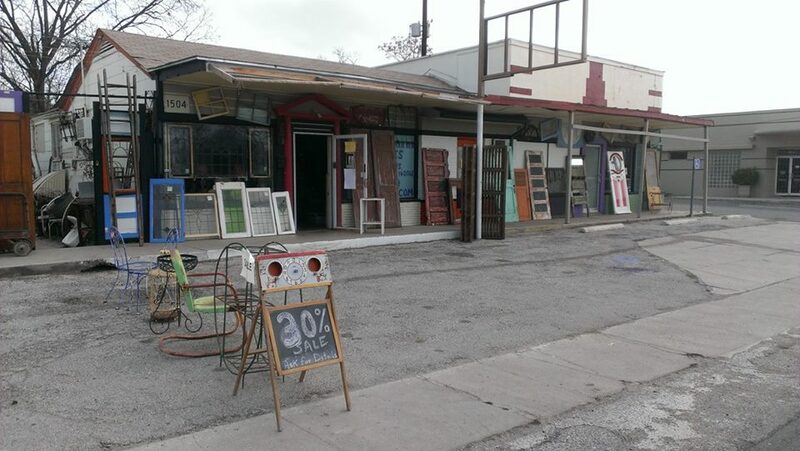 ft. outside carrys over 1000 pieces of reclaimed rustic antique architectural both wood and metal. 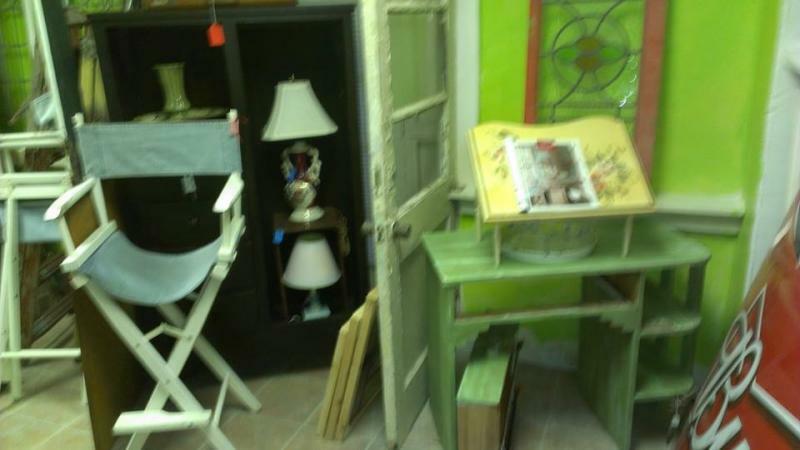 Shopping at our store is like shopping at Warrenton Texas Antique Show or Round Top Texas show and Marburger Farm show. One stop store of 1000 pieces for DIY projects and architectural improvements for your home. We get old vintage antique items daily all year around. 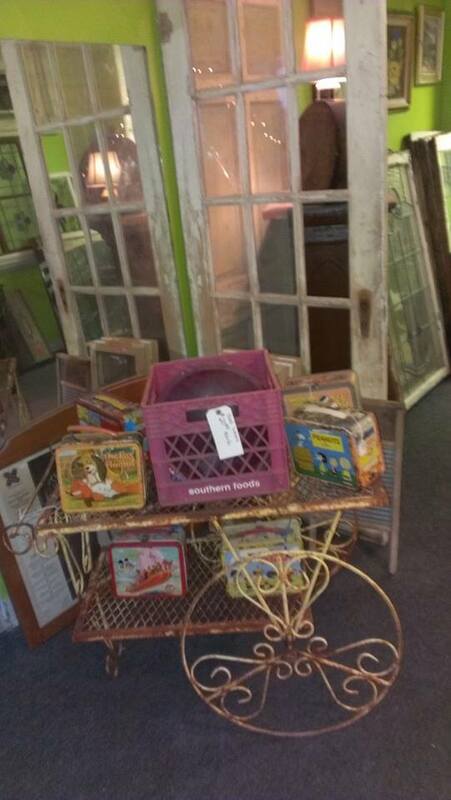 We have over 1000 rustic shabby chic pieces. 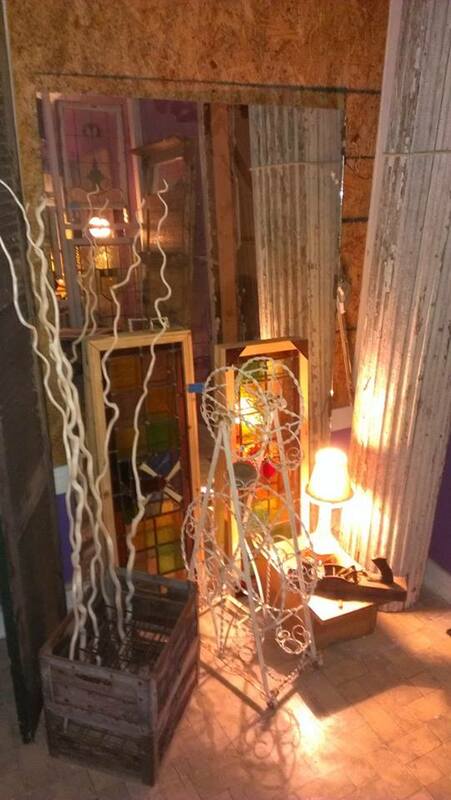 Over 200 unique old wood and glass doors. Over 300 beautiful stained glass windows from the past! Different size Collumns, polls & spindals. 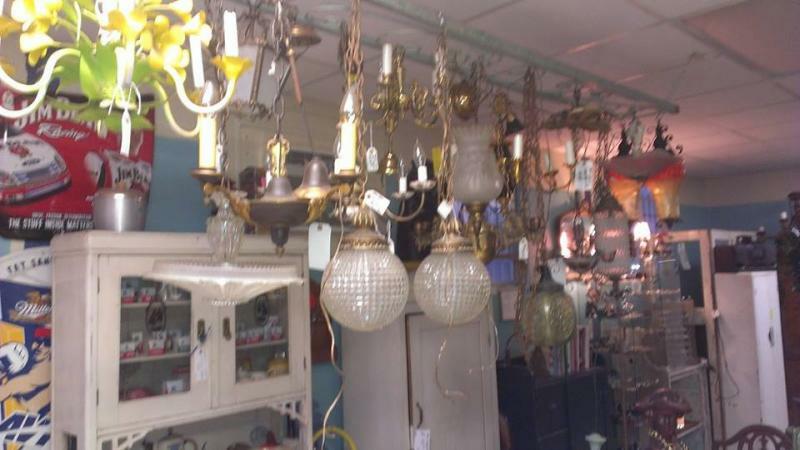 Light fixtures of different types. 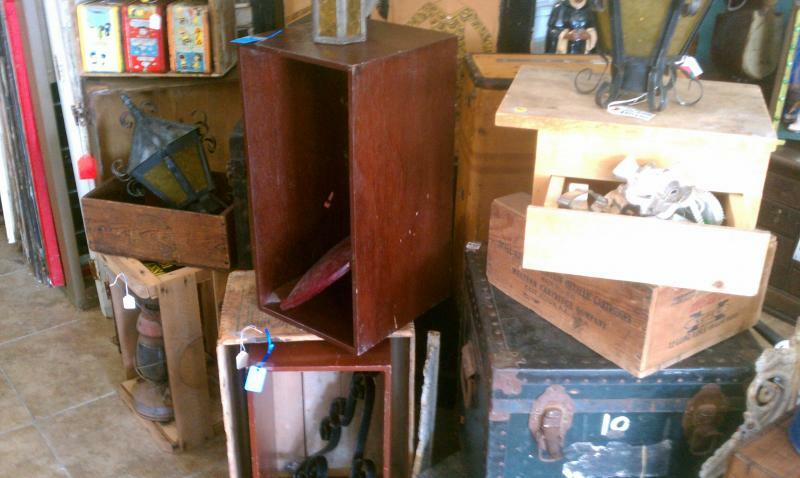 Soda & Fruit Crates and all type of wood boxes & trunks. 400 square feet outside store and will be expanding later to 2000 square feet outside. 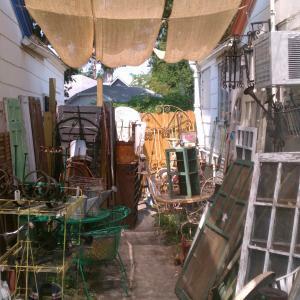 Picture of our front store and yard. One mile north of Hwy 10 and Fredericksburg Road. Thursday thru Sunday from 11am till 5pm, but post on Facebook if we close those days.